Booking.com lets you register a credit card as a guarantee of payment when booking rooms at hotels or guest houses. This is to ensure that they get payment if you do not keep to your booking. Some businesses don't accept American Express but Booking.com does so as this is where the payment is guaranteed then if anything goes wrong it will be through Booking.com and they will get the money from your American Express account which you have secured payment for as this is what securing payment is for. 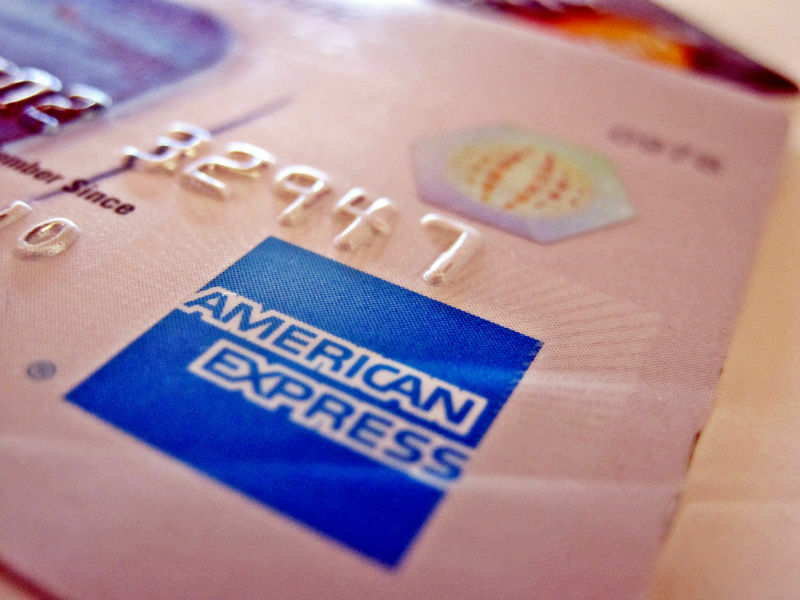 Unfortunately, on several occasions after making a booking and securing payment with American Express, the businesses contacted me and told me they don't accept American Express and wanted another card as security for payment. I told them I would pay with another card or cash when I was there and I had already secured my payment with Booking.com, so I didn't need to provide any more security. But that wasn't good enough for them - they wanted me to secure my payment with another card before reserving a room for me, so were not honouring the conditions they were supposed to with using Booking.com since I had done all I had to in order to secure the room but they seemed to want to have security so that if there were problems they could avoid Booking.com and get it sorted themselves. If this is the case then why did they advertise on Booking.com? If I only had an American Express card, couldn't pay or didn't turn up they would have to go via Booking.com to have got payment and as Booking.com accepts American Express then this would have guaranteed payment for them. Unfortunately, they wouldn't honour the booking I had made even though I had provided all necessary information and security of payment when using Booking.com. They wouldn't reserve a room for me without another card as security so I decided not to bother with them. Why couldn't they give me the benefit of the doubt as there was security of payment if anything went wrong and so wouldn't lose out if all turned out for the worst? All I can guess is that it is all down to penny-pinching and getting every bit they could without taking any risk for the benefit of the customer. So they treated me without trust and so anyone who doesn't trust me when I have done everything properly suggests they are not to be trusted, so I will not consider using these businesses again. I fail to see why anyone in the UK would pay a monthly fee for an American Express credit card, or indeed any other. There are plenty of such cards which are paid for entirely by the retailers. I do understand that a debit card does not give the same protection as a credit card. Why can't I make payments the easy way?